Timing is everything. How often have you heard someone express that sentiment? And while it’s often true of life in general, it’s certainly true in Medi-Cal planning. 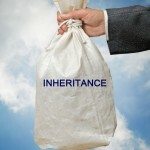 So, does an inheritance count as an asset for Medi-Cal purposes? 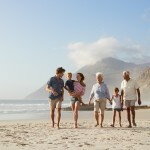 For a single person, the answer is clearly, “Yes.” If a single individual is spending down his or her assets, and before the spend-down is completed, that individual receives an inheritance, then those assets are added into whatever that person has and must be spent down to $2,000 in California before eligibility will be completed. 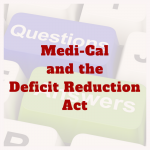 Likewise, if that person has already qualified for Medi-Cal, and then receives an inheritance, that inheritance must also be spent down before eligibility is again established. In the case of a married couple, if the at-home, or community spouse, receives an inheritance before the nursing home spouse is eligible for Medi-Cal, then those inherited assets are countable for Medi-Cal purposes. If, on the other hand, the community spouse receives an inheritance (or, for that matter, a gift) after the nursing home spouse is eligible for Medi-Cal, then there is no impact on the eligibility of the nursing home spouse. This is made clear in 42 USC Section 1396r-5(c)(4). There the law clearly states that the community spouse may acquire property after the nursing home spouse is eligible without affecting the status of the nursing home spouse. For that reason, the timing of when property is acquired can be crucial. While it may not always be possible to affect the timing of the receipt of an inheritance or a gift, where possible, if the funds can be received by the community spouse after qualification, then these newly-acquired funds would belong to the community spouse absolutely, and would not be a countable resource of the nursing home spouse. If you would like some professional advice regarding how to pay for long-term care, arrange for a consultation with a qualified and experienced Medi-Cal Planning and Elder Care law firm. 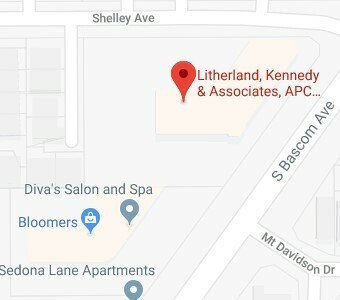 Our offices are located in Campbell, California and Aptos, California and we can be reached at (408) 356-9200 or (831) 476-2400 or Contact Us Online.